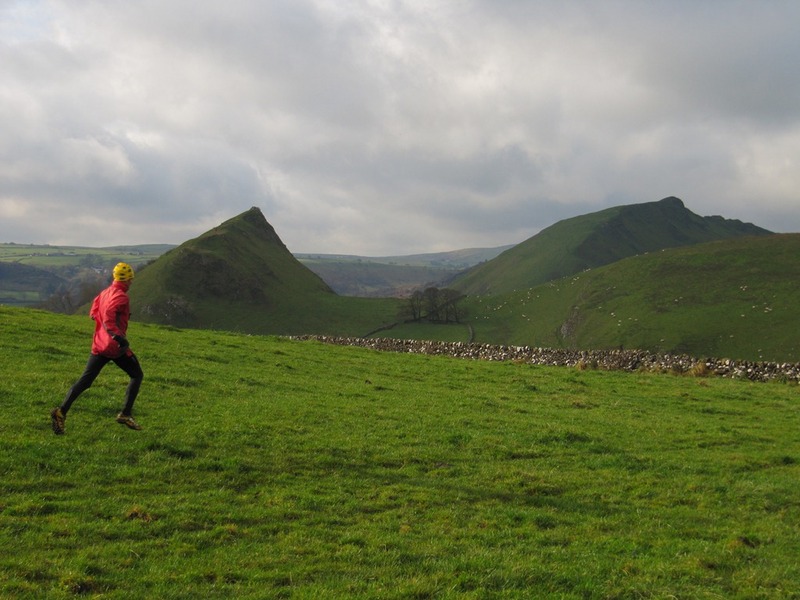 Running in the Peak District involves hills! 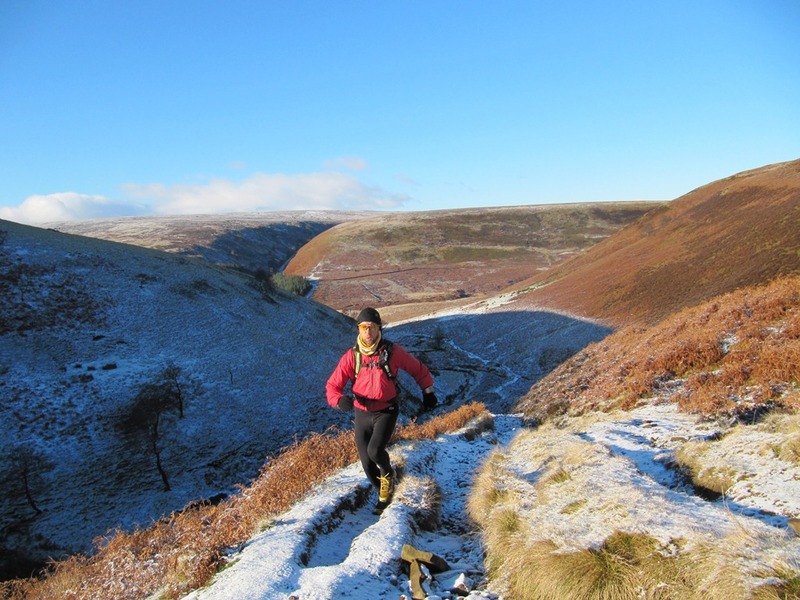 ..and thankfully I like running up them. 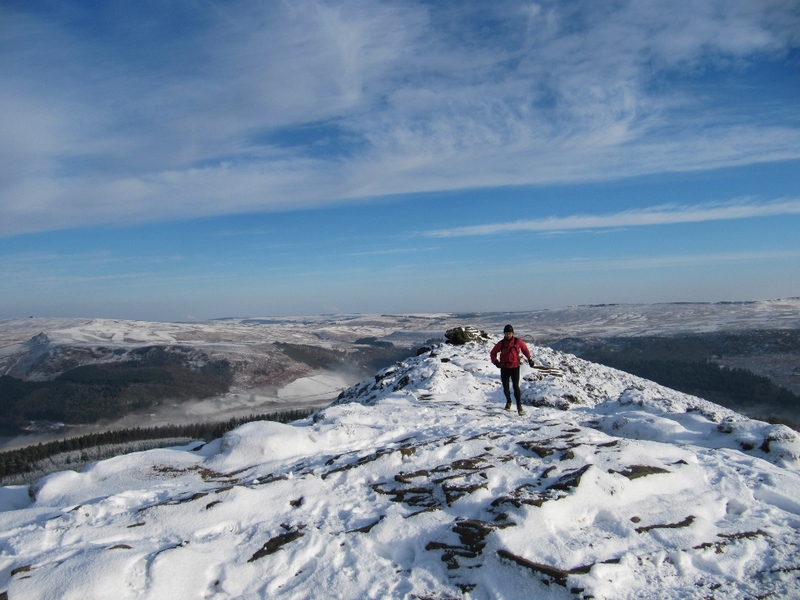 From the longer climbs up Lose Hill and Win Hill, the zig-zags of Ringing Rodger and the heather bound flanks of Kinder’s northern edge to the short, sharp ascents of Carl’s Wark, Higger Tor and Stanage. 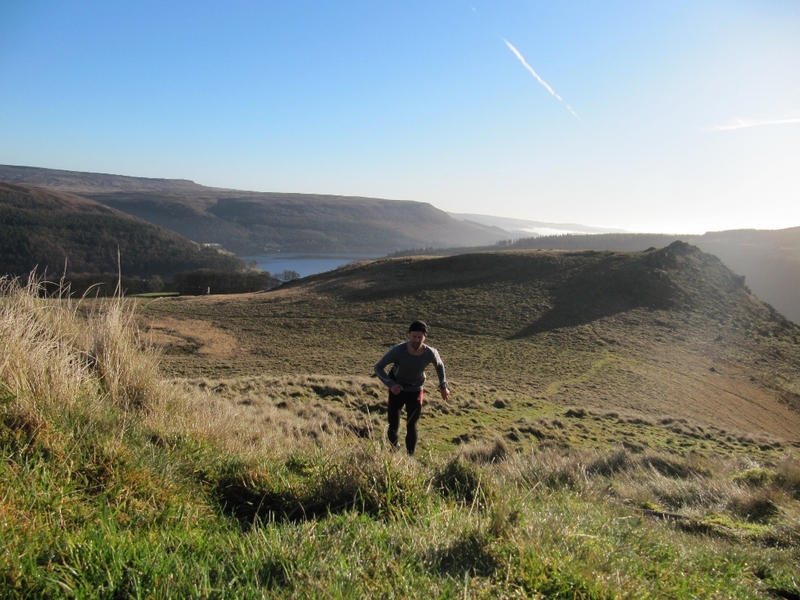 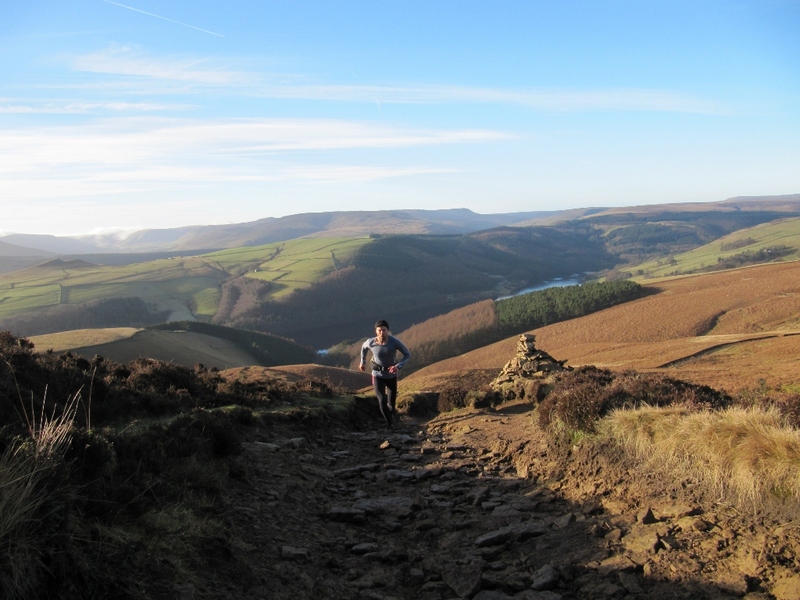 The Peak District runner has a fantastic training ground to play in where hard efforts are rewarded with great views. 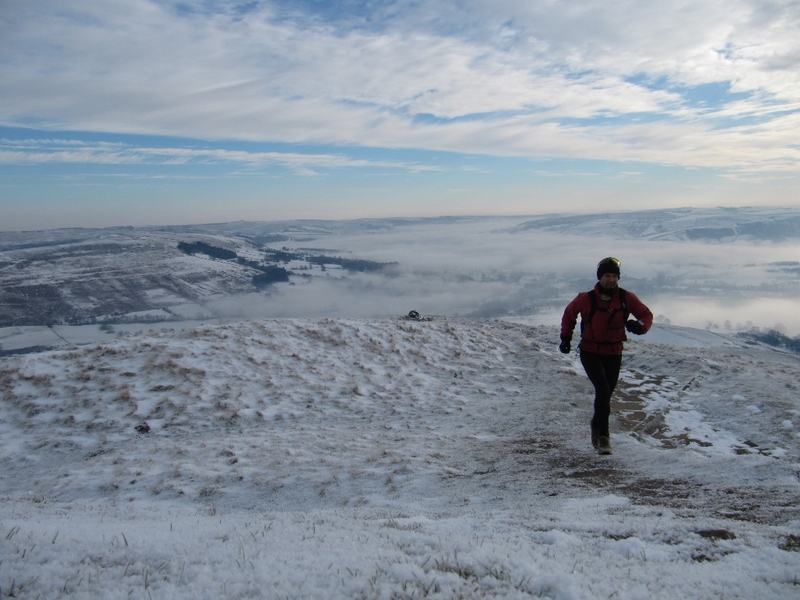 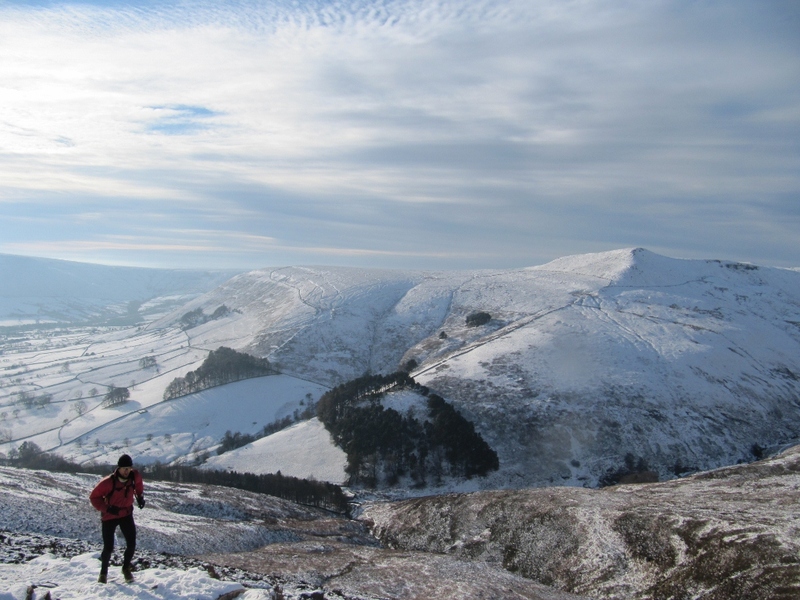 Posted in Blog, Fell running and tagged hill reps, hill running, Peak District.